You were quick off the mark, it’s taken me a week since the paper release to report! 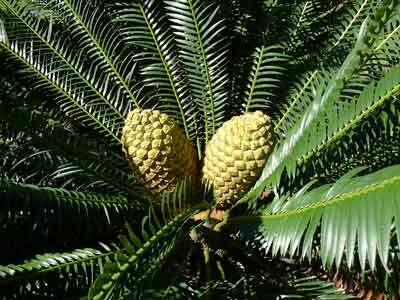 Nice quote, as intricate as the cycad cone itself, is it yours? The quote was from the Berkeley news release – I’m not that good with words!